Palm Beach’s Langer-Krell Treasure Coast, is proud to announce we have moved to a new location to better serve your needs. 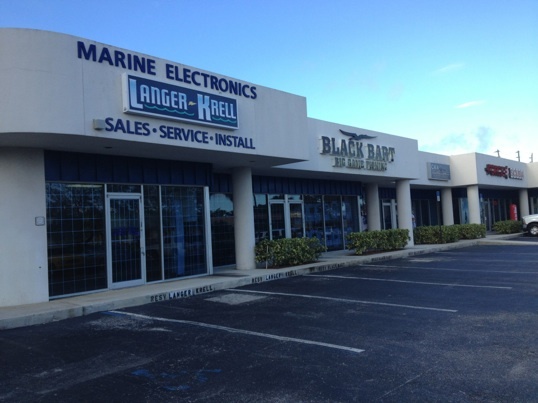 We are conveniently located on Blue Heron Boulevard, next to Black Bart Big Game Fishing and Force E Scuba. 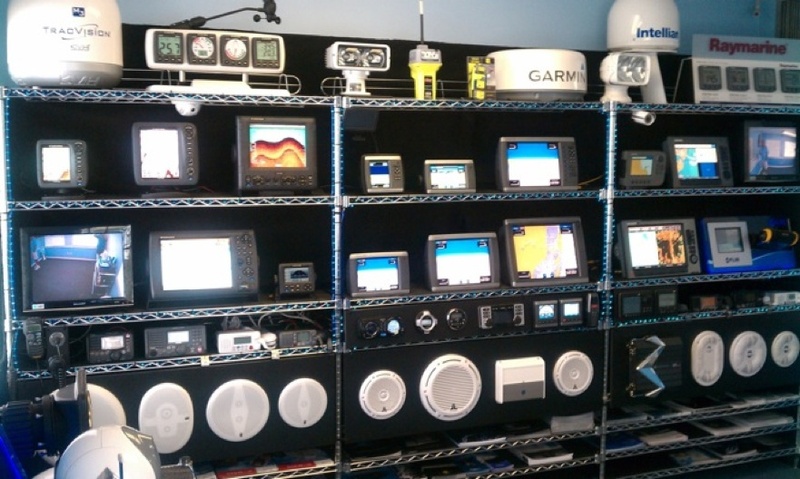 We have a full Electronics display with all the latest in Marine Electronics with friendly and knowledgable sales staff.